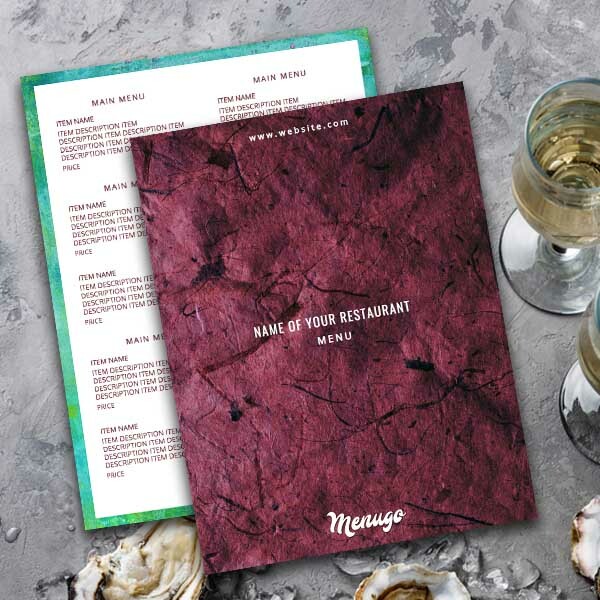 Our Generic Textured Menu is suitable for any type of restaurant. We only used the generic objects and textured cover to make this template more contrast and bright. Let's add a creative twist to your standard restaurant menu.